Jaustech was formed in 1999 as a business that originally dealt with Japanese “grey import” vehicles, rally car building and race preparation. In January 2007 Peter and Anthony took over, changing the appearance of the workshop and type of work the business undertook. 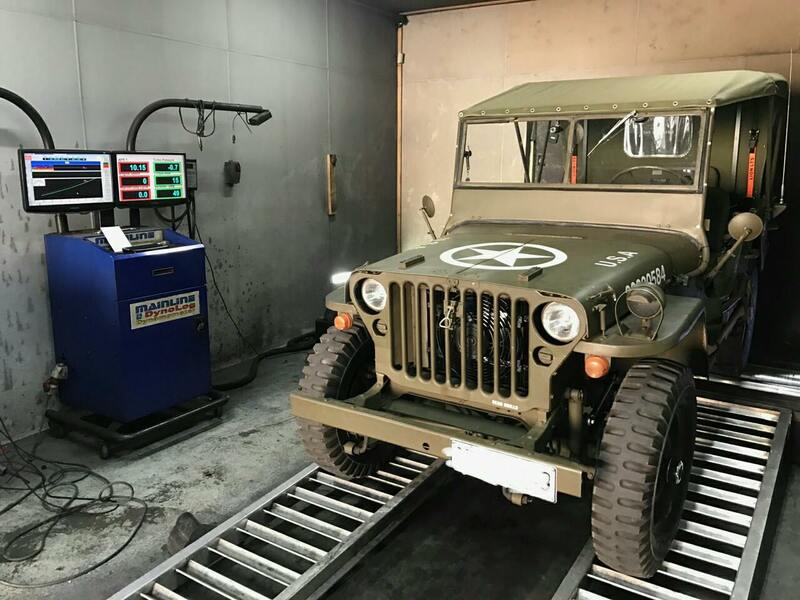 Jaustech Automotive expanded into more generalist mechanical diagnosis and repairs, but also installed a Mainline 2WD dynamometer to provide Dyno Tuning, as well as taking up a distributorship for Kenda drift tyres. While we specialise in Nissan, we have broad experience with other performance marques and are MTA and ARC approved. 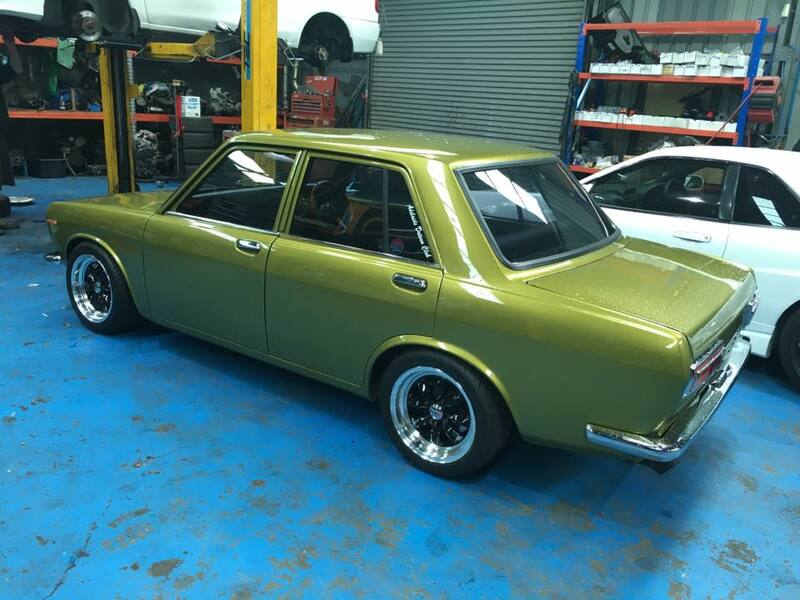 In 2017 the business changed hands again, although the technical team and the proven formula which has ensured that Jaustech Automotive is widely recognised as an honest and reliable specialist workshop, is unchanged. Our team of qualified technicians work on all makes and models, performing general maintenance and servicing, brake maintenance and upgrades, clutch servicing and replacement, suspension repairs, log book servicing, electrical fault finding and vehicle re-wiring, air-conditioning re-gas, servicing and replacement of alternators, starter motors and batteries, EFI diagnosis and ECU upgrades, engine conversions and performance upgrades. Jaustech Automotive has a fully equipped workshop which enables us to maintain all our customers’ vehicles to the highest possible standards. Our Mainline 2WD Dyno enables us to tune your modified vehicle to achieve best performance, or just to check that your everyday vehicle is performing to the best of its ability. Our aim at Jaustech is discuss, diagnose and solve our customer’s problems. We set the standard high, and seek to provide our customers with a great experience, and to have them drive away confident that they have received excellent value for money. 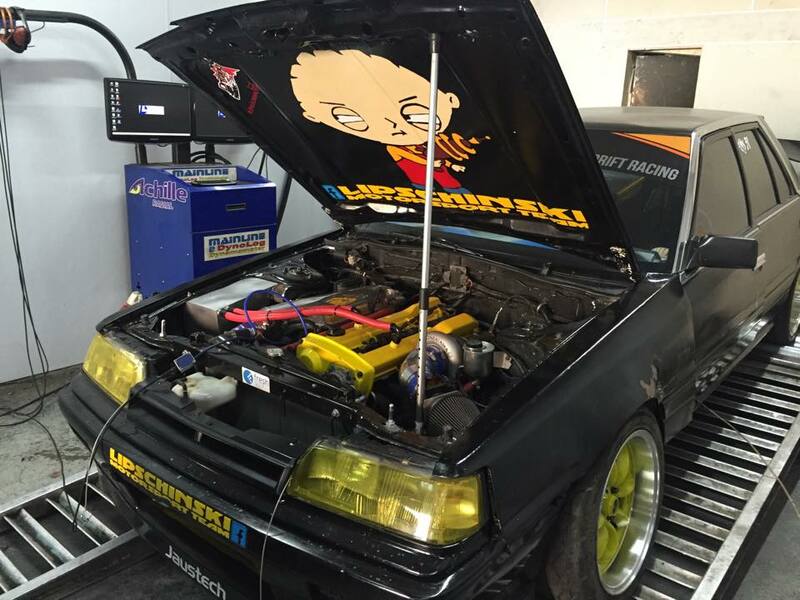 Whether it is working on your everyday vehicle, or providing expert support to help you achieve the performance you want from your street, drift, drag or rally car, you can rely on the team at Jaustech Automotive. Left to their own devices, cars can let you down – and will usually do so when it is most inconvenient. We therefore recommend a regular maintenance regime based on a maximum of 10,000km service intervals, or 5000 km for turbocharged cars. Acknowledging that many manufacturers now suggest 12,500 km or even 15,000 km service intervals (with some vehicles such as BMW having service indicators which advise servicing based on vehicle usage patterns), we maintain that any extra dollars spent on servicing are a cheap insurance policy to ensure that potential mechanical failures are identified before they become catastrophic and much more expensive to repair. “Log-book” servicing follows the manufacturer’s recommended service intervals and processes for each vehicle to ensure that should there be any component failure whilst the car is still under warranty, there can be no comeback from the manufacturer on the basis that proper maintenance was not carried out. Continuing log-book servicing beyond the warranty period to maintain a full service record, also adds to the resale value of your car. Whilst regular maintenance will extend the life of your car, eventually some parts will just be worn out and reach their “end of life”. 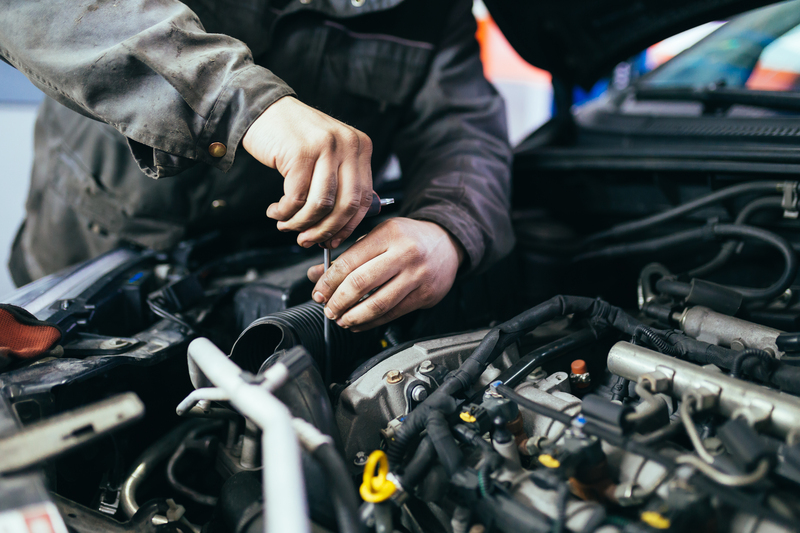 Whether it’s to do with the engine, suspension, brakes, gearbox or clutch, Jaustech Automotive can deliver reliable and cost-effective repairs on almost any make or model of car. 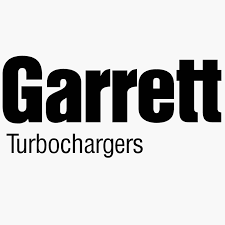 Our technicians have a broad range of experience with everything from old-school carburettors and mechanical distributors to high-tech after-market ECUs, superchargers and turbochargers. 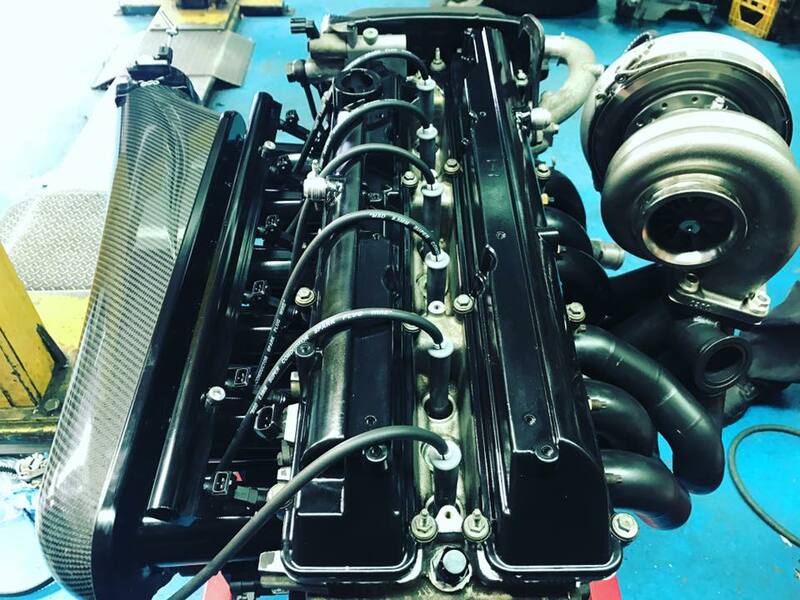 Engine swaps and upgrades, brake, gearbox and driveline modifications, street and race builds, and fixing problems which have not been able to be solved by other workshops are our “bread & butter”. We take pride in offering the same level of dedicated and professional service to the “mum and dad” log-book service customers as we do to those seeking high-tech, high performance modifications; at the end of the day, we work simply to deliver the best solutions to our customer’s problems. 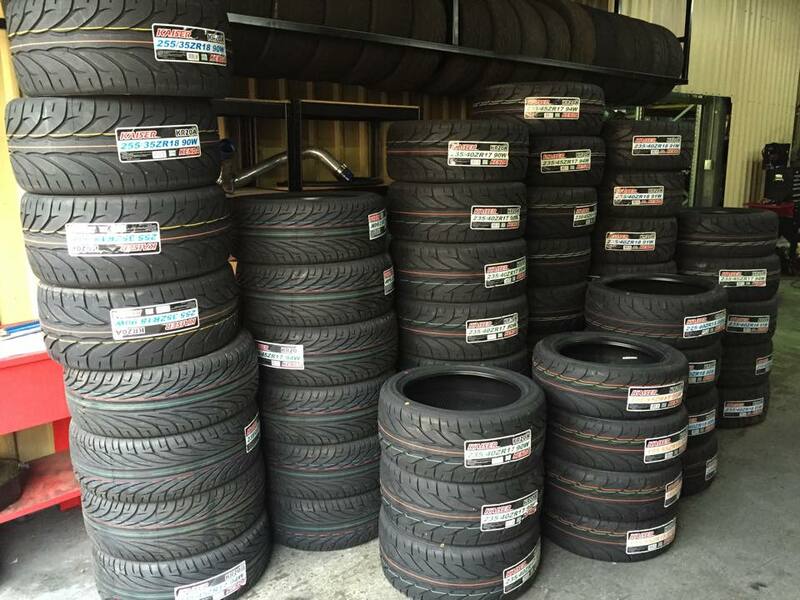 Jaustech offers a range of performance, street and drift tyres as well as everyday tyres, at an affordable price. 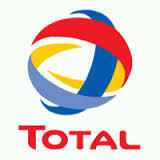 Because we do not rely on tyre sales for turnover we can source, supply and fit tyres at very competitive prices. We are a retailer for Kenda, which has a range of purpose-designed drift tyres, as well as high performance road tyres and semi-slicks. Remember that each corner of your car is only held on to the road by a patch of rubber about the size of your hand. Don’t compromise your safety by driving on old, worn-out or inferior-quality tyres.